Ready to say goodbye to some of your clothes? In need of new clothing? 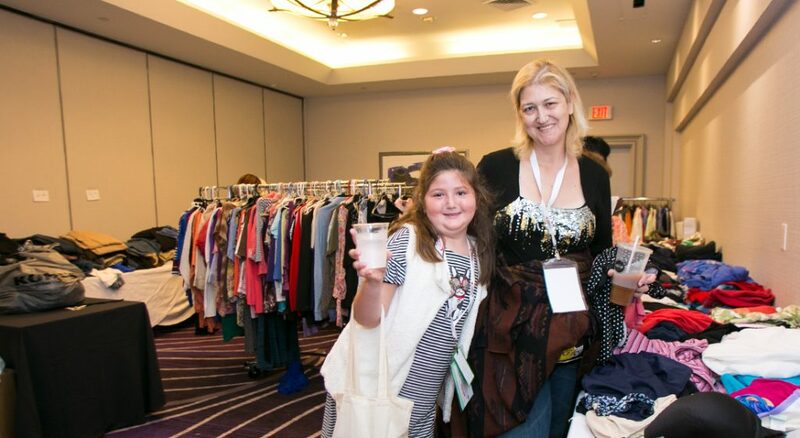 Then the ObesityHelp clothing exchange is for you! It can be frustrating to find clothing that fits properly during each phase of your journey and it can be expensive to update your wardrobe after surgery when clothing sizes are changing rapidly. 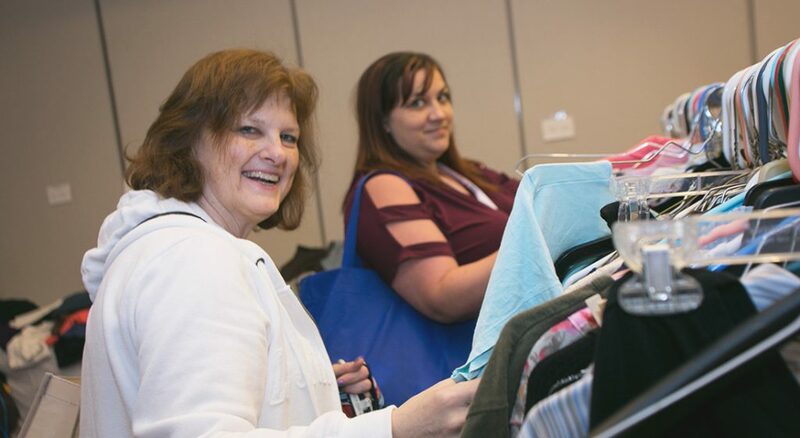 At the ObesityHelp National Conference, we will have a dedicated room exclusively for the clothing exchange! 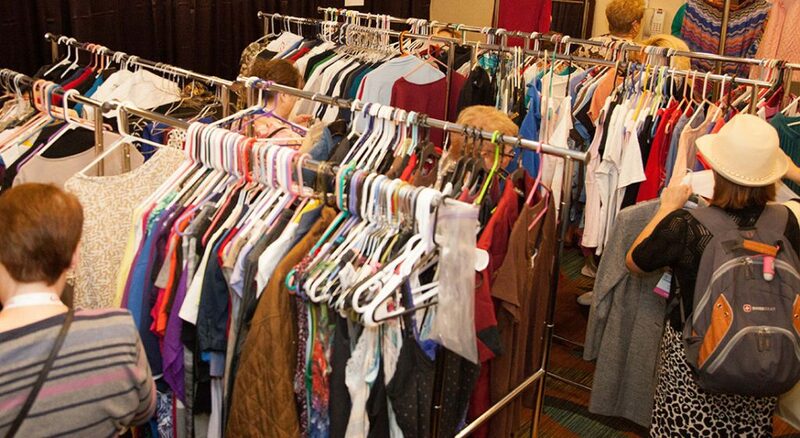 The clothing exchange has a restroom nearby, so attendees can privately try on the clothes. Drop off your donated clothing and shop throughout the day! This is a 100% free clothing exchange, there are no fees or money exchanged for the donated clothing. 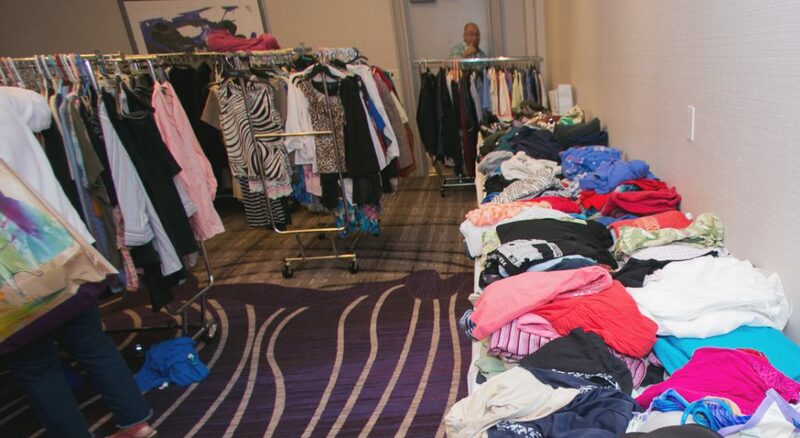 Clothing donations are appreciated and will go to another person making their way through their WLS journey. 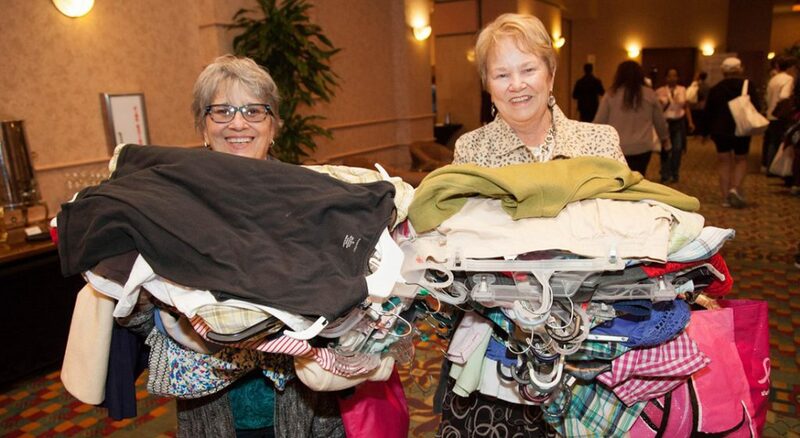 Don’t leave empty handed, swap your clothes out for ones that fit you at your new size! 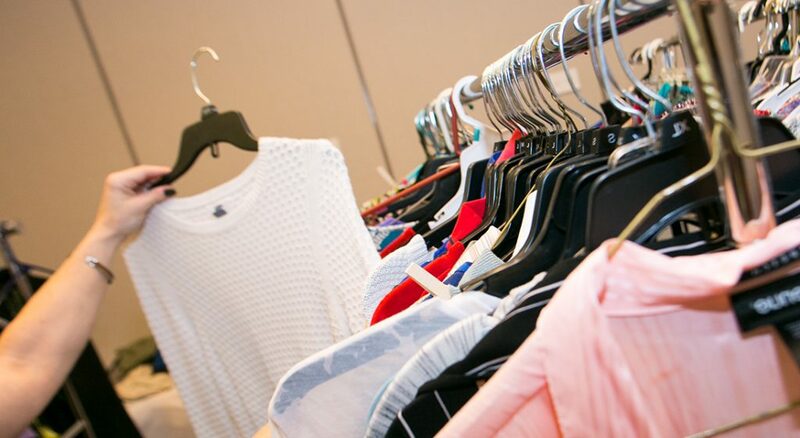 You don’t have to donate to walk away with new clothes of your own. Just boarded the plane. Have two 45-pound boxes with me full of clothes. I am bringing everything from 22 to 7, can’t wait to give it up at the conference! The Clothing Exchange is an awesome idea. I literally did not have to buy clothes and I found so much stuff. I brought two big bags of clothes for the exchange, and intend of bringing more this year! The Clothing Exchange was amazing. The variety of clothes and sizes was beyond what I imagined there would be. The conference was beautiful and very empowering.